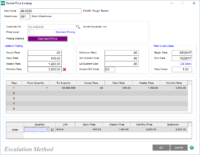 Automated Rental Management software offers a complete set of inventory management capabilities that help you manage reservations and move inventory to the right place, at the right time, at the right cost. Gain an in-depth view into key inventory, reservations, equipment maintenance and financial key performance indicators. ARM is the perfect solution for companies with one to many warehouses or locations and features powerful search functions so that you always know where your equipment is located. 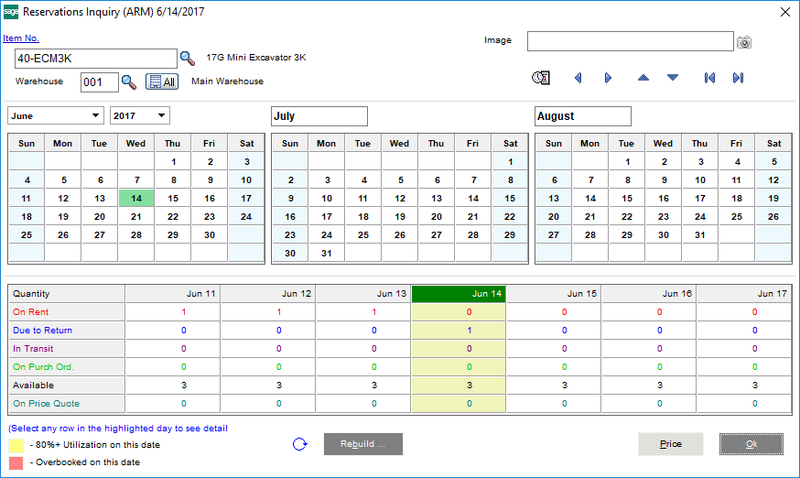 Your sales team can also see reservation status of equipment while creating a quote or contract to prevent overbooking, even if a single item from a kit is missing. ARM software also supports bar code and RFID scanner technology to reduce burden on warehouse employees. With ARM, you’ll be able to better manage inventory levels and costs—and better meet fulfillment expectations, improving customer service. Manage every step of the customer lifecycle from quote to delivery/pickup with an integrated reservations and inventory. Eliminate error-prone, manual processes and duplicate data entry from your standalone rental system into QuickBooks. See when equipment is reserved or available when creating a quote or contract to prevent double-booking reservations. Gain detailed visibility into key inventory control and warehouse management measures. 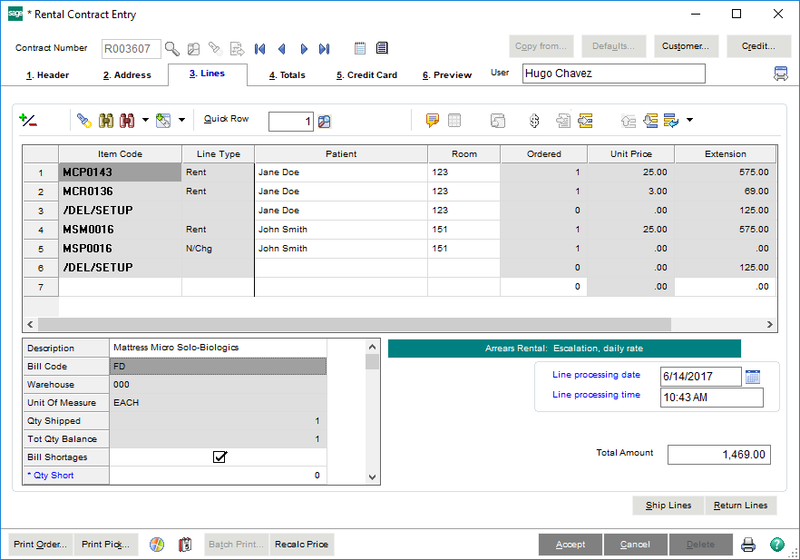 Drill down into customer contracts, quotes, reservations, and purchase orders to understand where equipment is located. 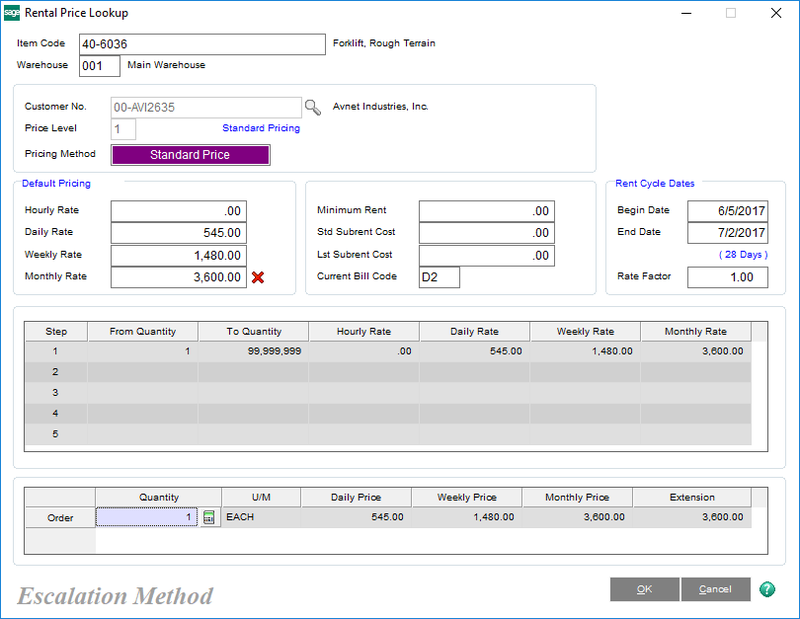 Define separate units of measure for sale, rental, and purchase of inventory items and track sales person commissions. Automatically suggest accessory items to maximize up-sell potential or suggest alternate items when you’re out of stock.